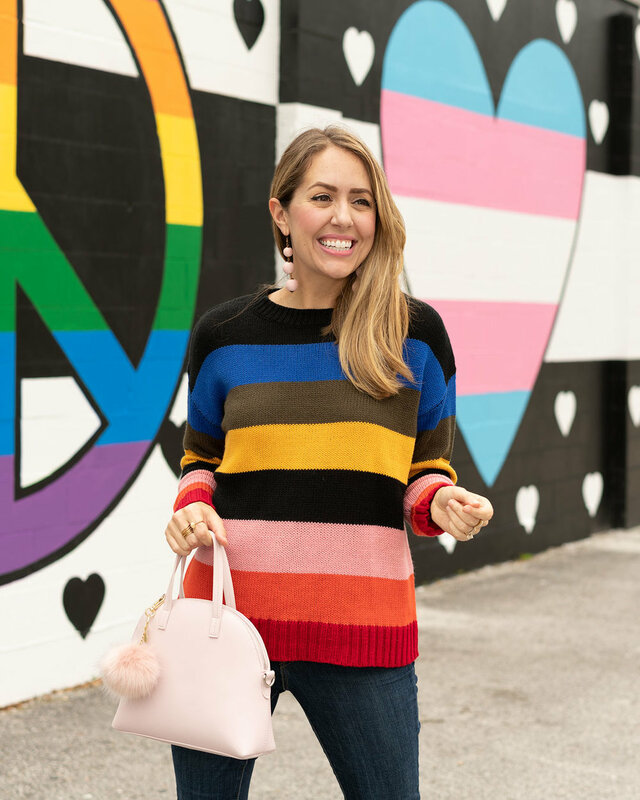 Jane is where I got this colorful sweater I’ve been wearing non-stop for $17! Jane is where I got this beautiful blue blouse for only $10 – plus all my accessories! Jane is where I scored this cozy pajama outfit! Today I’d like to introduce you to my friend Jane – Jane.com, that is! Because if there ever was a fun, fashionable BFF that helps you score amazing deals, then Jane would be it. It’s fun because new deals drop once a day, everyday, and last only 72 hours. You can scope sneak peeks to see what is coming next, use the favorites feature to keep an eye on your top finds, and then snag great deals before they sell out or expire. It’s such a fun way to shop! It’s fashionable because Jane sells the same stylish items you know and love from boutiques across the country. Jane works with thousands of sellers, many of who are home-based. Some of my very favorite things in my closet are from Jane - purses, shoes, accessories and clothing I have scored over the past few years – and they have an amazing selection of personalized items that make great gifts. It is easily one of my best secrets for being stylish on a budget! Jane is your BFF because returns are easy, using the app to shop is easy, and overall it’s a fun and rewarding experience. There’s nothing quite like it. I hope you enjoyed meeting my friend Jane today! I think you will like shopping with her too!